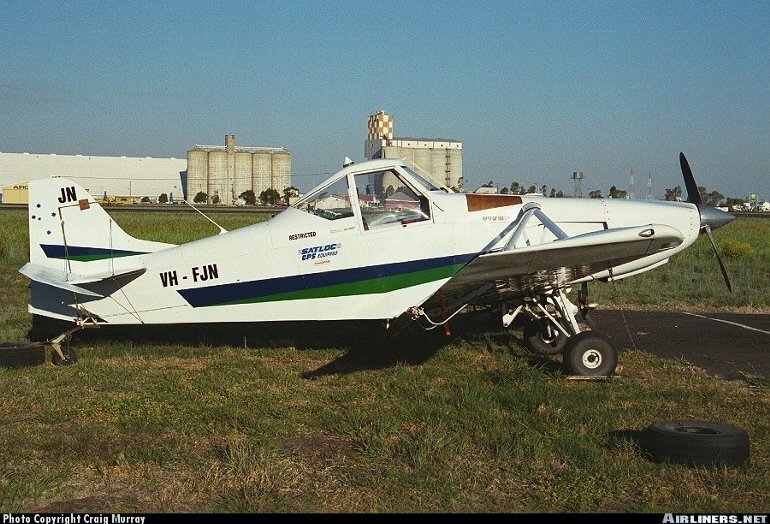 The Gippsland GA-200 Fatman is an all new ag aircraft certificated to US FAR Part 23 standards. The GA-200 is Gippsland Aeronautics' first indigenous design, and results from more than two decades of experience in modifying other aircraft. In particular Gippsland Aeronautics has extensive experience in modifying the Piper Pawnee, but despite the visual similarity the GA-200 is an all new design. 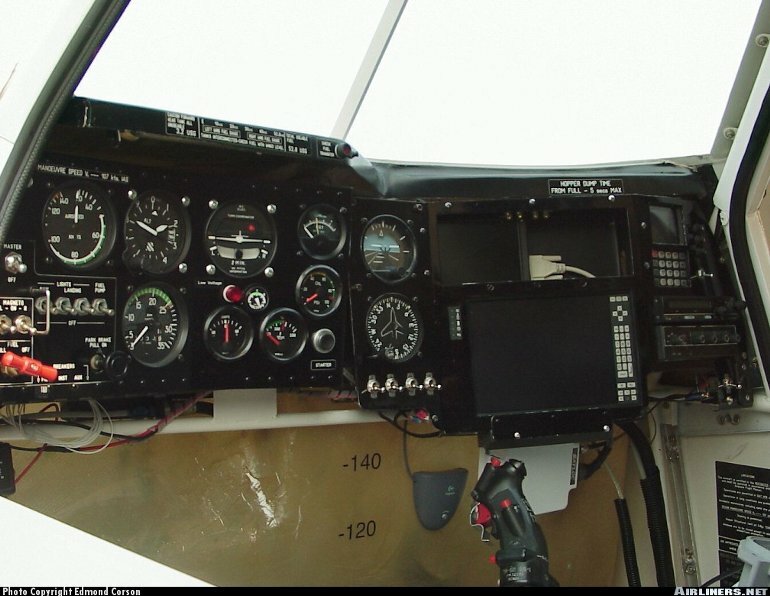 Features of the GA-200 include a braced low mounted wing, a Textron Lycoming O-540 flat six engine and 800 litre (211US gal/176Imp gal) integral chemical hopper forward of the cockpit. It is of conventional construction with a low mounted braced wing. The single slotted flaps can be extended for tighter turns during spraying operations. Australian CAA certification in normal and agricultural categories to US airworthiness standards was awarded on March 1 1991. 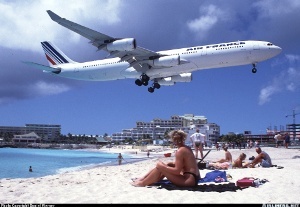 US FAA certification to FAR Pt 23 was awarded in October 1997. The GA-200 is offered in standard agricultural aircraft and Agtrainer form. The Agtrainer is an ag pilot trainer fitted with a smaller chemical hopper and dual controls. 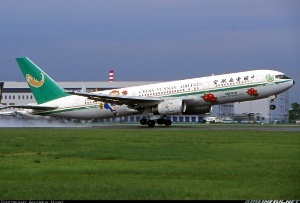 The GA-200 has won a number of export orders, including several to China. Other aircraft have been built for customers in New Zealand and the USA. Aircraft sold in the US have their airframe sections shipped from Australia with components such as the engine and avionics fitted locally. Gippsland Aeronautics studied a development of the GA-200 powered by an Australian developed magnesium block V8 engine that would have run on unleaded mogas (the GA-200 already has Australian approval to operate using premium grade unleaded mogas for its O-540). However the company instead focussed its efforts on a more powerful GA-200 powered by an uprated O-540 and an increased max takeoff weight. One 195kW (260hp) Textron Lycoming O-540-H2A5 flat six piston engine driving a two blade fixed pitch McCauley propeller, or alternatively a 185kW (250hp) O-540-A1D5. Long range cruising speed 185km/h (100kt). Initial rate of climb 970ft/min. Operating empty 770kg (1698lb), certificated max takeoff 1315kg (2899lb), max takeoff in agricultural operation 1700kg (3748lb). Wing span 11.93m (39ft 2in), length in flying attitude 7.48m (24ft 7in), height on ground over cockpit 2.33m (7ft 8in). Wing area 19.6m2 (211.0sq ft). Seating for two side-by-side. Hopper capacity 800 litres (211US gal/176Imp gal). 37 built by late 1998 with 10 built that year. Planned annual production rate by 2002 50.